"Hot Mon!" Since 1912, Connecticut's Hosmer Mountain has been bottling a delicious array of lightly carbonated sodas that are not too sweet. Made with micro-filtered, naturally pure water, Hosmer Mountain sodas have been a New England favorite for decades. 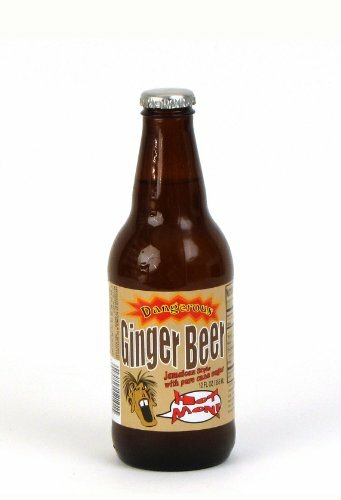 Dangerous Ginger Beer is made with real ginger extract for an authentic Jamaican ginger brew flavor. This one is pretty strong, with a noticeable after-burn. Sweetened with pure cane sugar.